PSEF | To foster educational programs for the training of individuals in the science of seamanship, navigation, and related skills. 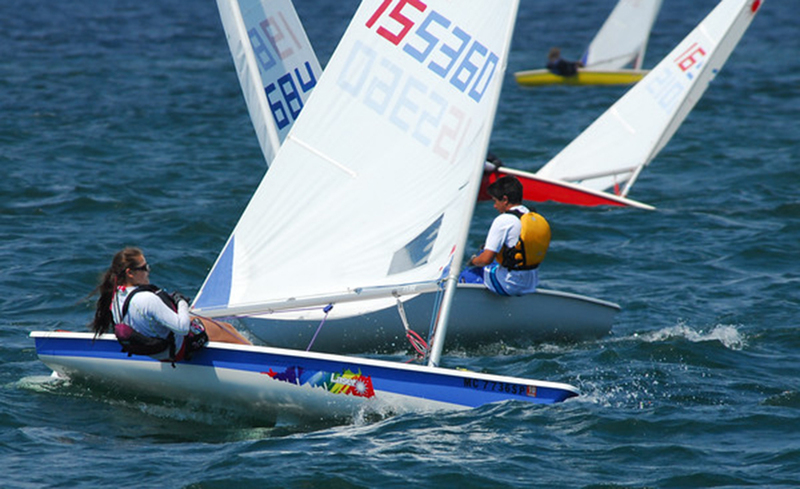 Pontiac Sailing Education Foundation (PSEF) helps make learning to sail more accessible for all local youth by reducing costs. 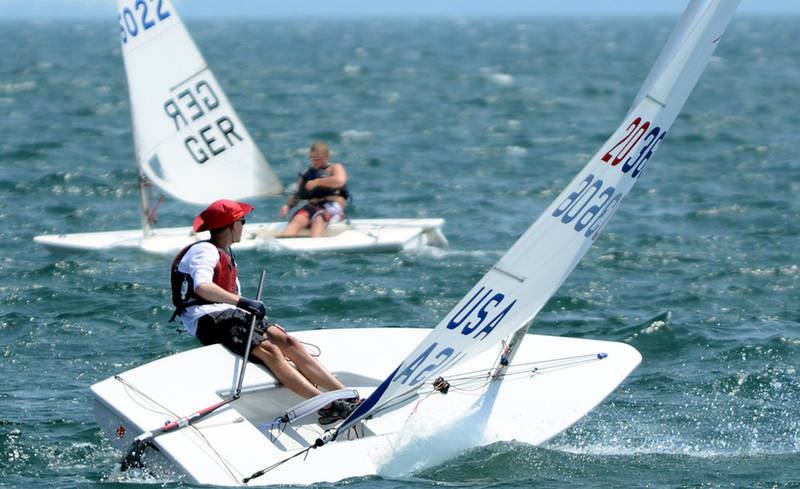 PSEF is a 501 (c)(3) non-profit organization founded 1984 by Pontiac Yacht Club whose purpose is to foster educational programs for training in seamanship, navigation, and related skills; and all other activities related for the purpose of sailing. 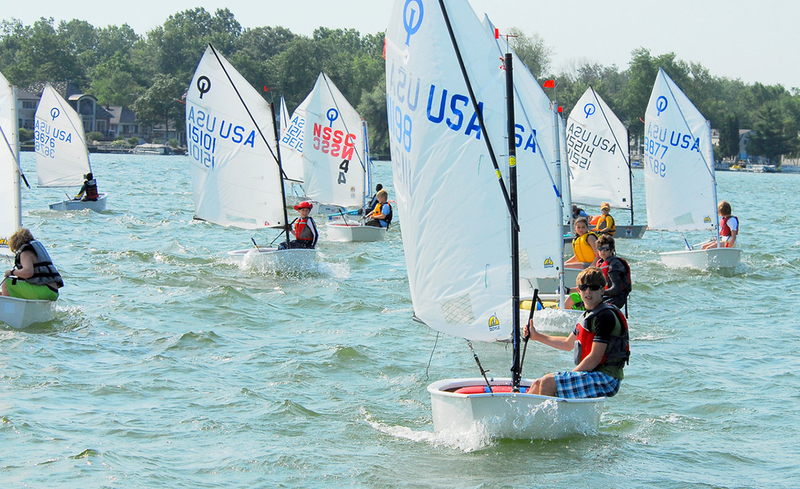 Fulfilling PSEF’s mission statement, access to sailing instruction is increased by reducing costs, making boats available, and offering classes at a great location on Cass lake, close to families in Oakland County. 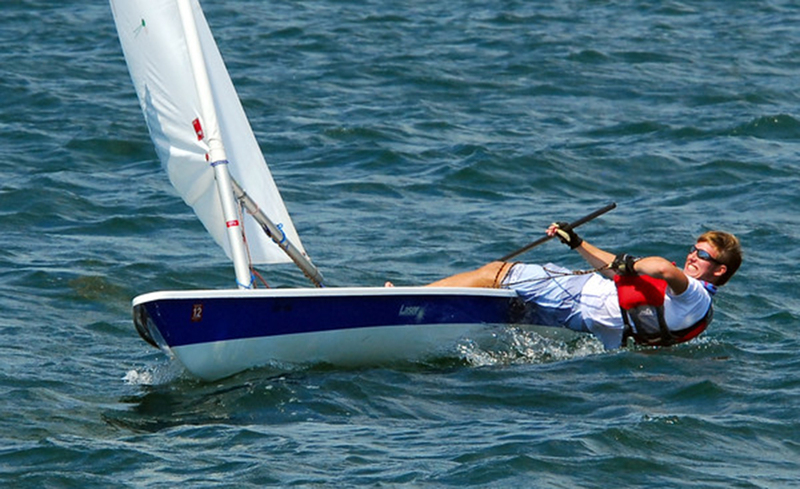 Is it through our financial support that we will capture young imaginations and energize their ambitions to sail. You can donate directly donate through PayPal.